You rely on your floor cleaning machines to keep your employees safe, and your business prosperous. A dirty floor is working against you, and that is where you “draw the line.” Factory Cleaning Equipment, Inc. shares that sentiment and has your solution. 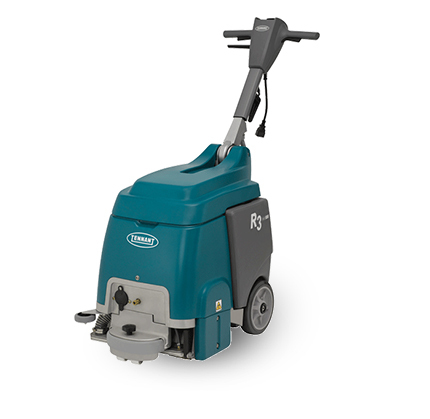 Built to tackle the most stubborn dirt, our industrial floor scrubbers take heavy duty to the next level. 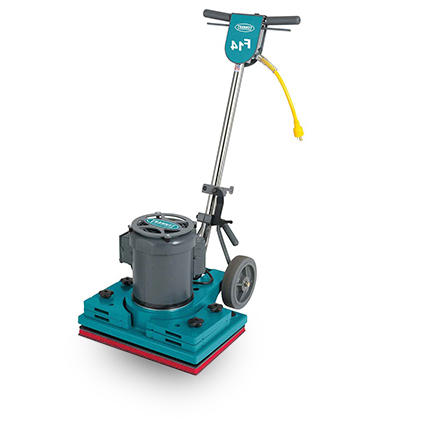 Separate clean and dirty water tanks, dual rotating brushes, and high quality squeegees all work together to make the ultimate floor scrubber for concrete floors, epoxy floors, and more. This all-in-one cleaning power cleans your floors faster and more efficient than ever before. 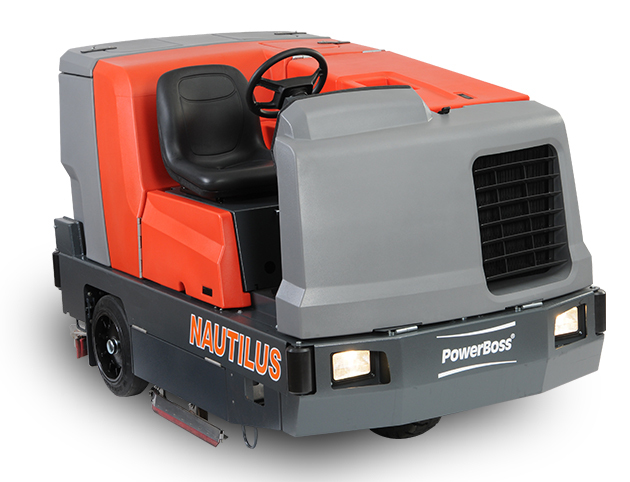 Our industrial floor sweepers truly simplify your floor cleaning process. 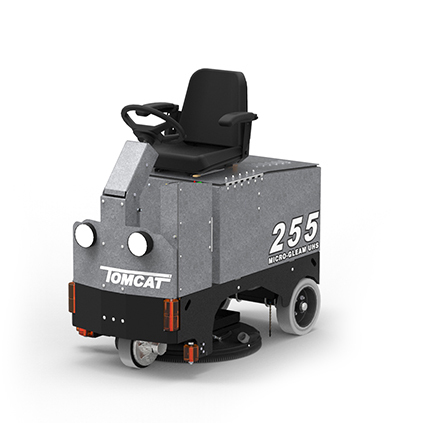 Designed with a dual cleaning system, these heavy duty machines productively sweep while keeping dust and debris in control. 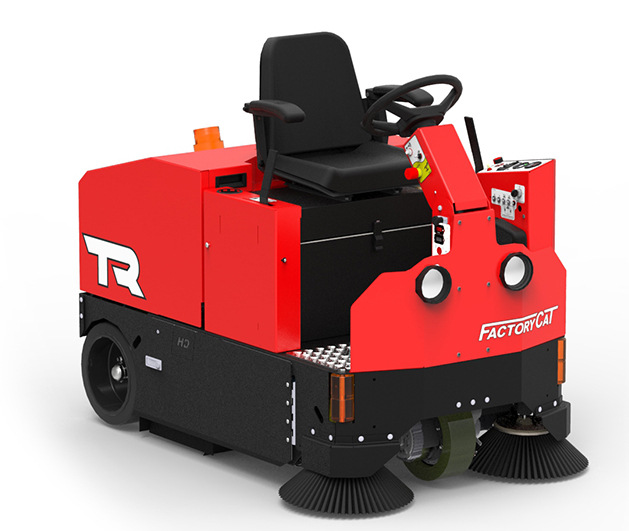 Even for the most demanding environments, both indoor and outdoor, these sweepers will change the way you think about clean floors. ACROSS NUMEROUS INDUSTRIES AND APPLICATIONS. BRANDS MANUFACTURED RIGHT HERE IN AMERICA. SHOULD I RENT, LEASE, OR BUY?